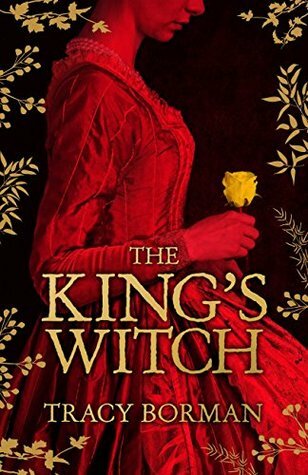 The King's Witch was an enjoyable read, with plenty of adventure and a good dash of romance. Frances is a delightful, spunky heroine, and I loved the way her narrative wove through the historical events taking place. The period detail shone, the plot was well paced, and I was always keen to turn to the next page, to see what would happen. All up, this is a book sure to please readers of this style of historical fiction, and I would certainly be eager to read more from Tracy Borman in the future. 4.5 stars.